A refreshing home fragrance for Christmas, seasonal holidays or whenever. 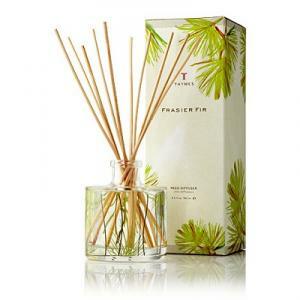 Slender bamboo reeds absorb the scented oil, releasing crisp, just-cut forest scent throughout your surroundings. A beautiful tradition for giving to others, and to yourself.